Spread the joy and happiness around your surrounding with these scented candles. 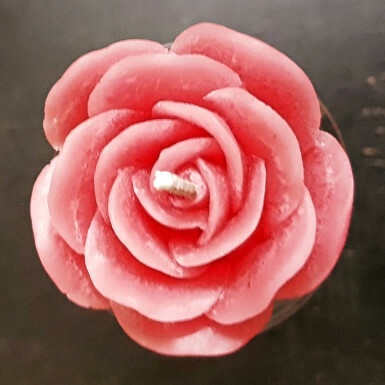 The set includes 4 tealight candles which can brighten your interiors during birthday parties, weddings, festivals and even for candlelight dinner occasions. Smokeless and odorless, these candles burn with a smokeless flame. It does not give away fiery smell that dampens the spirit of the occasion. So, you can without any doubt, buy this fantastic set for yourself as well as for gifting purpose.